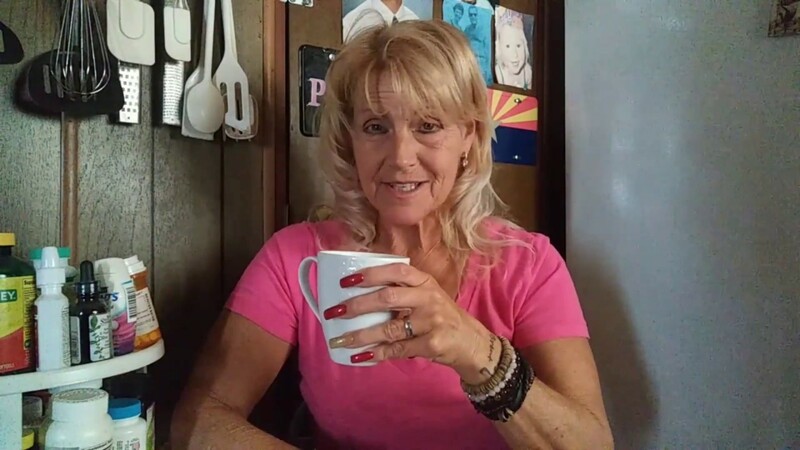 Tami has great advice for finding those free camping spots. Preparing for the unexpected can often be easier with RV living as your home is where you park. 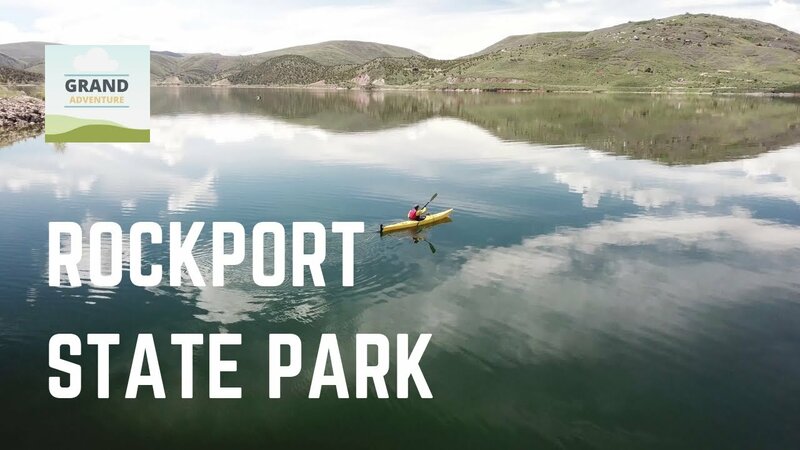 Located just a half an hour outside of the 2002 Winter Olympic venue of Park City, and 45 minutes from Salt Lake City, Rockport State Park is a great stopover for RVers wanting to explore the attractions of northern Utah, featuring a beautiful mountain reservoir perfect for camping and kayaking.